The award-winning Opticron Discovery WP PC 8x32 Binoculars are among the smallest waterproof roof-prism binoculars available on the market today, thanks to their ultra-compact optical design. 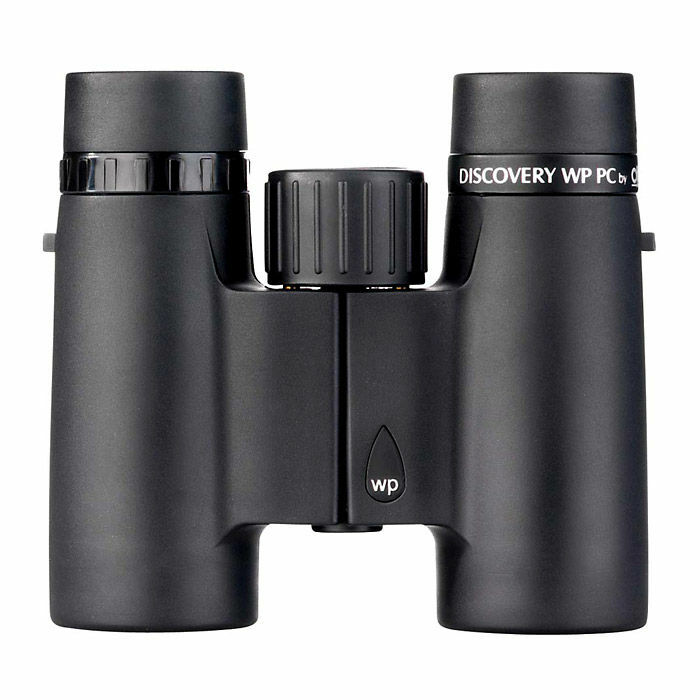 They are also extremely light, weighing in under 400 g. With a host of features including wide-angle eyepieces plus excellent close-focus ability, the Discovery WP PC offers the value-conscious customer a stylish, user-friendly and weather-proof field glass. 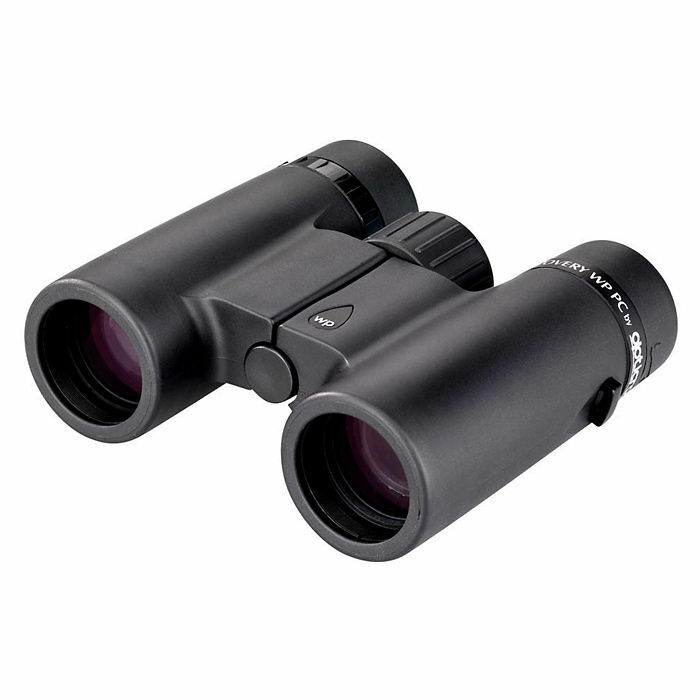 As tried and tested by Ray Mears and the Woodlore Team, these binoculars would make an ideal first pair, especially for those just starting out in wildlife and bird watching. 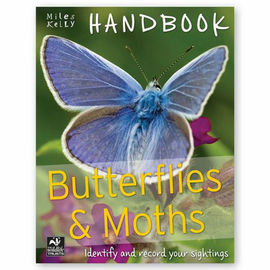 Also perfect for those attending one of our Woodlore Tracking courses. 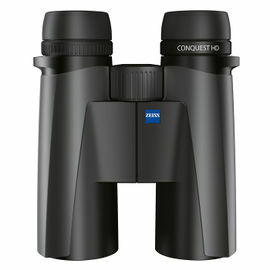 Opticron Discovery Binoculars feature phase-corrected prisms: When light waves are reflected at opposite faces of a roof prism, phase shift occurs resulting in marginal deteriation in sharpness. Phase-corrected coatings are designed to correct this phase shift within the prism, increasing overall clarity and definition. 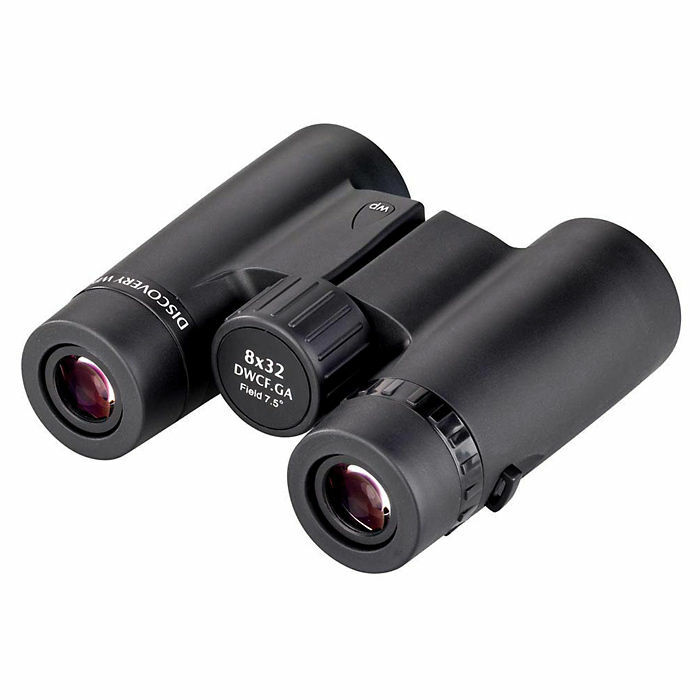 Opticron Discovery WP PC 8x32 Binoculars is rated 5/5 based on 8 customer reviews. Product arrived on time and is very good, as expected. I particularly like the close focus for viewing plants and insects at my feet or looking in rock pools without having to crouch. The image is crisp and bright with no apparent colour distortion. I tend to take my glasses off when using binoculars but with these, I don't need to. 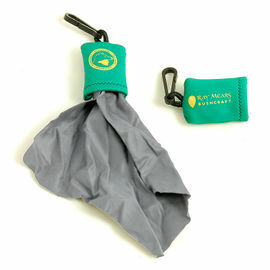 Lightweight and compact, they hang comfortably from the neck with the strap supplied and they don't swing around when walking. 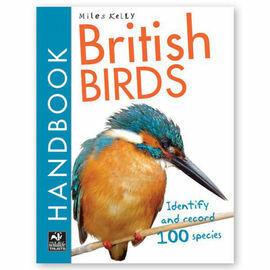 I am very happy with my binoculars, got them to watch wildlife when I am out hiking, outstanding and excellent value for the money. 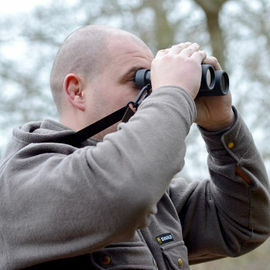 I purchased these binoculars to improve our wildlife watching which it has (for the money) excelled at. There are many very expensive binoculars out there but I found these to be great quality for the money. Keep an eye on the rubber ends caps as its easy to remove the whole thing when getting ready to spot something. Thanks to Woodlore once again for selecting and offering great kit! I have used these a few times now and they are seriously great value for money. Not really expensive but you will be surprised how powerful these are. I'm very pleased with my purchase. You can't really get much better for the money. Very pleased with these. Just what my daughter and I wanted - light, compact, easy to use with really good opics. I have always baulked at the price of quality binoculars and bought cheaper pairs. I only wish I hadn't; the difference is vast. This pair are not too expensive for an amateur and a doddle to use.